How do you cut costs while providing great customer service? 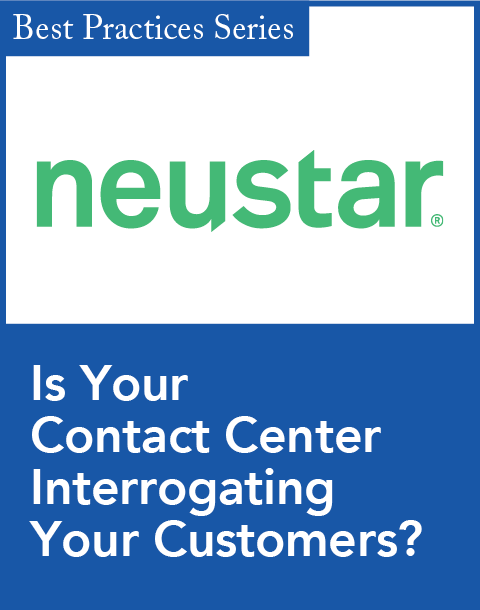 This is one of the most popular questions among customer service executives. And, as the use of different customer interaction channels (e.g., mobile, social, and Web) increases, the question becomes more difficult to answer. Already, countless studies have indicated that positive customer service experiences benefit customer satisfaction, influence, and sales. Progressive organizations know this. They also know, to stay competitive, they must continually improve upon their already good customer service experiences. But in hyper-competitive markets, with tight budgets and increasing customer demands, which metrics should customer care professionals focus on? We answer this question in our cover story, "The New Measure of Customer Service Success," by News Editor Leonard Klie. The feature maintains that it's not enough to evaluate metrics that mainly focus on lowering costs, such as first call/contact resolution rates and average handle times. 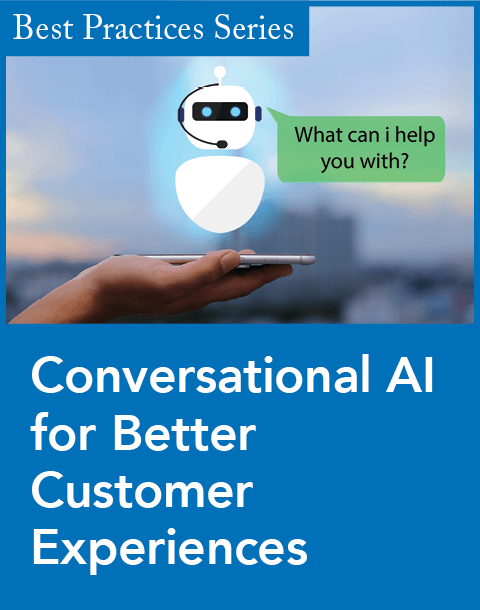 Instead, customer care executives must get a more complete picture of customer interactions—not only focusing on the cost of customer interactions, but the effect of interactions on customers and prospects as well. 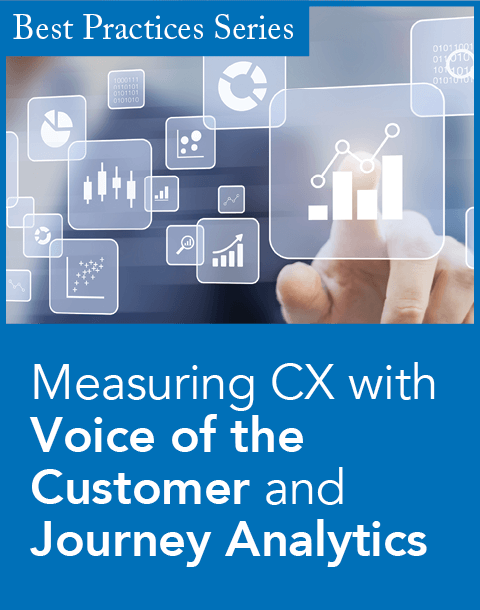 Organizations must consider additional metrics, such as the Net Promoter Score, feedback or voice-of-the-customer (VoC) data, and the Customer Effort Score, which tracks the amount of time and effort required of customers to resolve their issue. Customer effort is an important issue. In fact, it's why Associate Editor Kelly Liyakasa walked out of one retail store without the item she eagerly wanted to purchase, which she explains in her feature story, "Connecting Retail and E-tail." Retailers, as her feature points out, are also recognizing the need to improve customer experiences, especially as they move more sales and support to the Web. To be successful, retailers, like all other businesses, must realize that measuring the cost and effect of customer interactions is only part of the equation. Organizations must do something with these numbers to initiate improvement. I have to call attention to the column "Don't Doom Your VoC Strategies," by Patrick Gibbons, principal at Walker Information. Not because he successfully used the movie Raiders of the Lost Ark to illustrate his point that many organizations aren't leveraging their VoC data, but why this is happening and how to correct this. Gibbons polled more than 100 CRM magazine readers to find out their top VoC obstacles. He concludes that "practical, procedural, or cultural issues may be derailing your VoC strategies," and he offers six tips to overcome these obstacles. These efforts, when combined with the tips from our cover story, can yield some impressive results that can benefit companies and their customers. While I'm on the topic of customer service, it seems fitting to take this opportunity to encourage customer service vendors and practitioners to participate in our annual Customer Service Awards. If you would like to nominate a customer service vendor for either a Customer Service Leader award or a Rising Star award, you can do so at www.destinationCRM.com/ServiceAwards. If you would like to submit a nomination for a customer service practitioner (customer company) to be recognized for achieving fantastic results from a customer service technology deployment, you can do so at the same URL. The deadline for entries is Friday, December 7, 2012.